Launched almost three years back in 2013, the generation next Honda City sedan from Japanese auto giant Honda Motors received an encouraging response from Indian car enthusiasts, as against its first generation. Now the Indian alliance of car maker is all set of bring the facelift version of the same in India sometimes during the beginning of 2017. 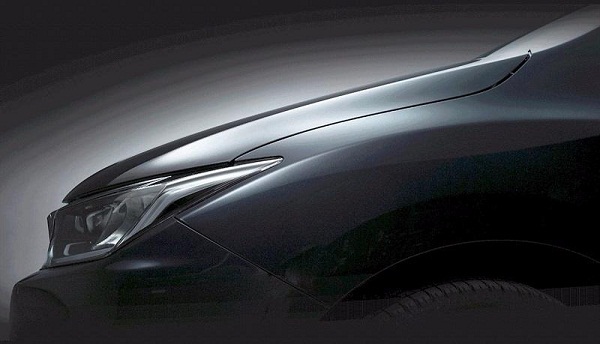 However, before that the sedan is ready for its debut in Thailand on January 12, 2017. According to reports the version of Honda City 2017 Facelift to be launched in Thailand carries the same looks as will be offered in India bound version of City sedan. Mechanically, the facelift edition of Honda City 2017 will continue with the same 1.5 litre i-VTEC petrol engine boosting the power of 99 b hp and torque of 200Nm, whereas the diesel variant will be empowered with 1.5 litre i-DTEC engine churning the power of 117 bhp and torque of 145Nm. The transmission duties will include five speed manual gearbox and also the CVT transmission system. It is expected to be priced in the range of Rs. 8.5 lakh to Rs. 13 lakh (ex-showroom price) and will compete against its existing rivals Maruti Suzuki Ciaz and Hyundai Verna. 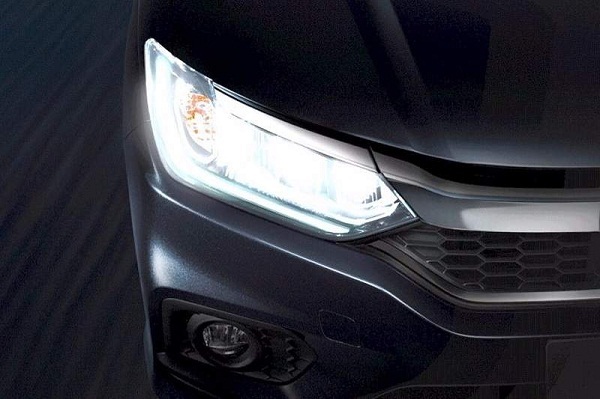 On the exterior front it will embellish LED headlamps with DRLs outsourced from Civic sedan, newly developed front bumper along with fog lamps and newly created alloy wheels.